Last edited by Kowy; Jun 9th, 2009 at 10:12. 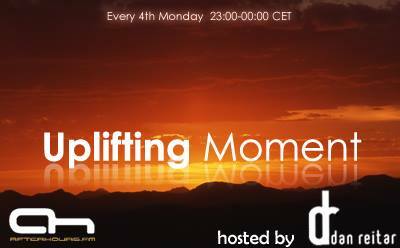 I hope you will enjoy this 12th edition of Uplifting Moment ! Last edited by Dan Reitar; Jun 8th, 2009 at 00:15. * good evening Dan Reitar ! we share the same hopes ! Hi ollie, kaizerlei, Tony, danmark_ori, sunny tomorrow and joroispaneca ! All times are GMT +2. The time now is 21:51.